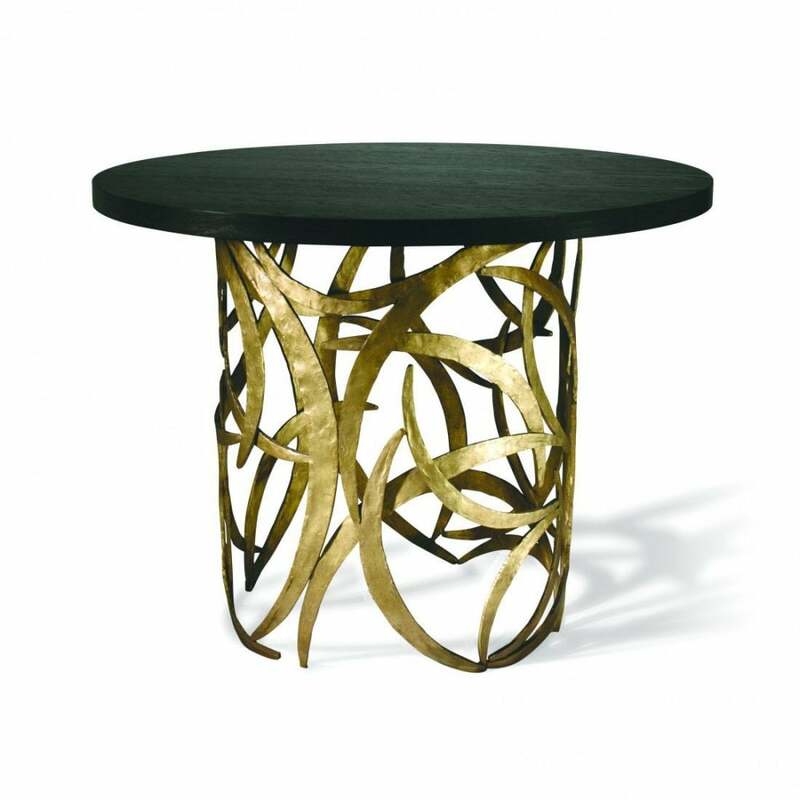 The Miro Centre table is larger in scale than the Miro Drum, and can be used as a stand alone centre-piece. The repeating motif of the forged steel ellipse can be seen in products from Table Lamps to Chandeliers, and is one of our most loved shapes. The top is Dark Fumed Oak veneer.